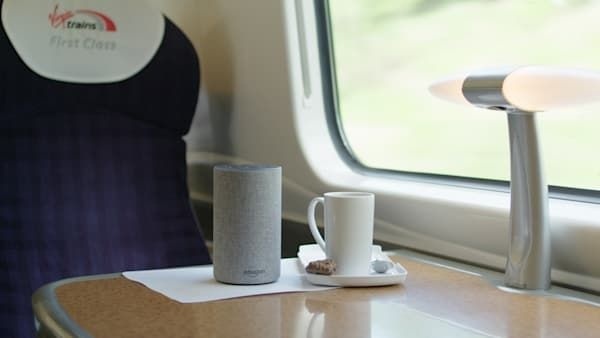 Virgin Trains have today become the first travel operator in the world to sell tickets through Amazon Alexa, with customers now able to book Advance Single tickets using just their voice. The innovative collaboration will enable rail travellers to sort their tickers with one simple voice-based transaction via an Alexa-enabled Amazon device, including Amazon Echo, with payment completed through Amazon Pay. The launch follows the unveiling of the Virgin Trains skill for Amazon Alexa in November last year, which allows customers to enquire about rail information by asking Alexa.